The song released under Rocktown Kings Corner, was produced by Frank Edwards. The Grammy Nominated singer Nicole C Mullen, seized the moment to honor God and worship Him for his wonderful works. Nicole announced via her official Facebook page that the song was co-written by Frank Edwards and expressed her excitement about the project. “I loved collaborating with my brother Frank Edwards @frankrichboy on this NEW song We wrote…IMARA MMA BEAUTIFUL!! I learned & sang this song of worship in both Igbo and English…because in every language, the Lord is worthy of our praise!!! The song IMARA MMA BEAUTIFUL is now ready for preorder where ever digital music is downloaded.and it releases on this Friday!!! I’m excited for you to hear it, and I pray it blesses you!!! Much love y’all. 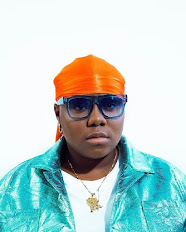 Grace and peace,” she posted alongside a video of her and Frank. 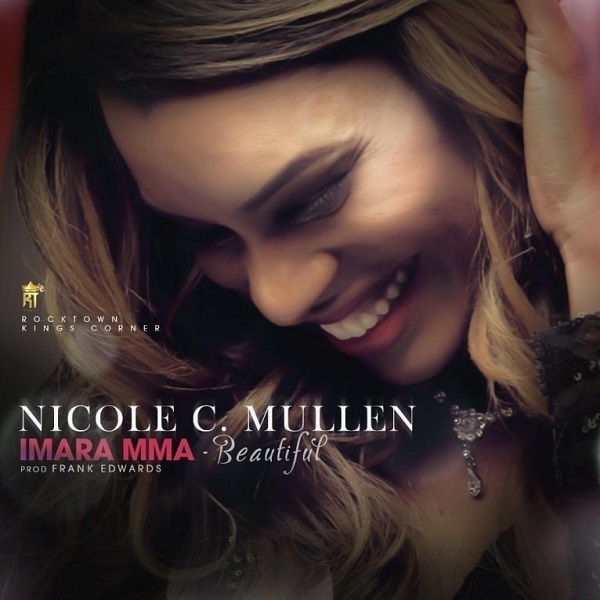 Without further ado, here’s Nicole C. Mullen with Imara Mma.